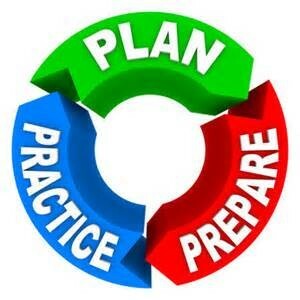 The Emergency Preparedness section is responsible for leading public health in planning, training and conducting exercises for emergencies, accidents, and terrorism events that may impact residents. Preparedness is an extension of the mission of public health and addresses many of the same problems but, at times may deal with extraordinary circumstances. Incidents that public health may respond to include threats caused by bioterrorism, chemical releases, emerging disease outbreaks, severe weather, or some other emergency. This is why it is important to have plans in place and to test those plans periodically. Public health has very defined roles in emergency response. We will work with other agencies in policy decisions and actions, provide disease surveillance, provide information about the event to the media and the public, communicate with other health care providers and state laboratory, and provide preventive medicines if needed.